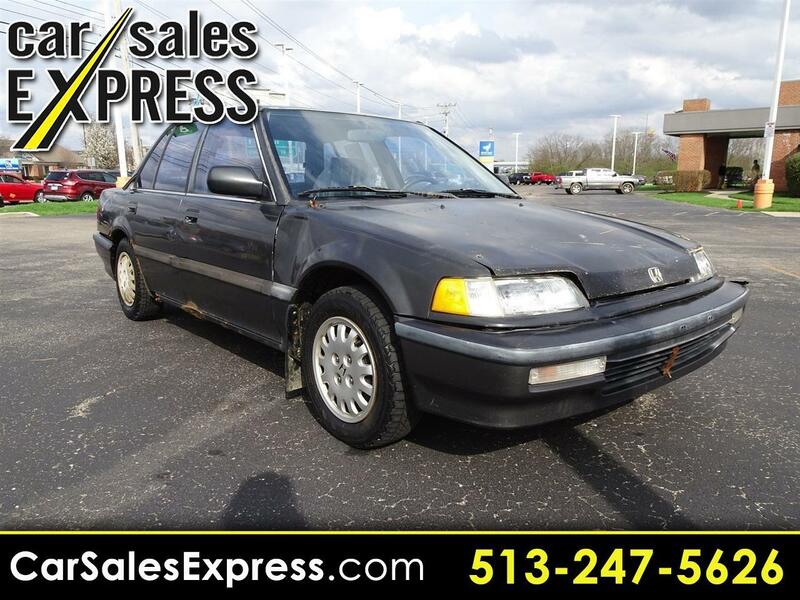 **IT'S BEEN A ROUGH 28 YEARS BUT HEY $500 IS $500, **THIS VEHICLE INCLUDES THE FOLLOWING FEATURES AND OPTIONS: . ** We offer Market Based Pricing, please call to check on the availability of this vehicle. We'll buy your vehicle even if you don't buy ours. Our quick, no haggle experience allows you to buy easier and faster. Message: Thought you might be interested in this 1991 Honda Civic.